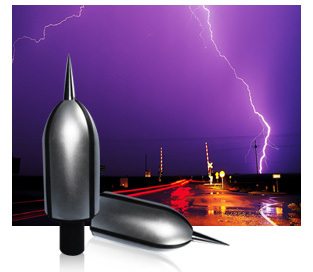 Established in 2011, Point 2 Point Solution is a diversified direct and indirect lightning protection system products. 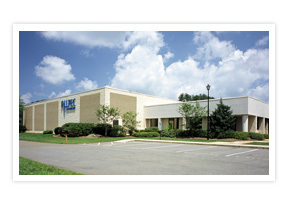 We are the authorized distributor of Alltec Corporation USA for Thailand territory . Our company policy and mission emphasize on providing the best solution for protecting the building from lightning strikes. To be ensured, our engineers have had strong experiences specific in these fields for over ten years. Point 2 Point Solution engineering services offer very comprehensive design, estimate, budget evaluation, installation and maintenance services. 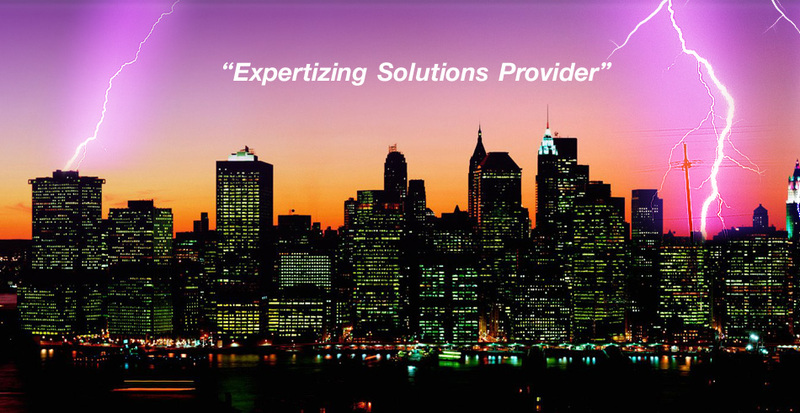 Point 2 Point Solution co.,Ltd.